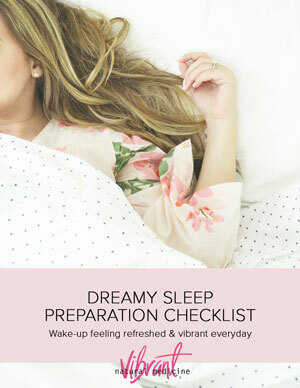 Join the Vibrant Natural Medicine VIP list and receive a free downloadable Dreamy Sleep Preparation Checklist! 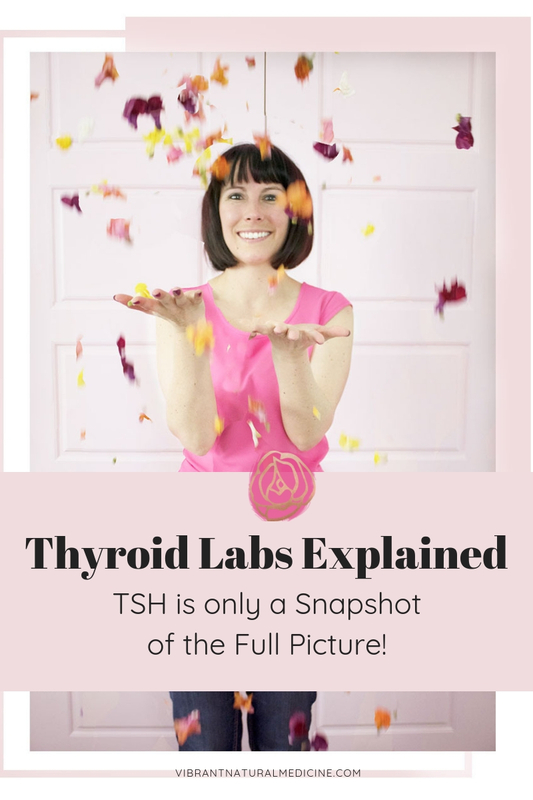 Thyroid Labs Explained- TSH is only a Snapshot of the Full Picture! Hey there! 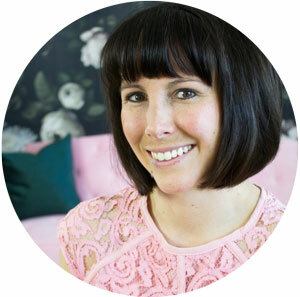 I’m Sara Gomendi – a board certified Naturopathic Doctor and avid polar bear enthusiast! I am fascinated by the natural world! Nature provides endless tools we can utilize to support our health and environment; harnessing this natural wisdom allows the opportunity for both humans and polar bears to thrive! What in the World is a Naturopathic Doctor? Are the Healthy Foods You Are Eating Making You Sick, Fat, and Tired? 4 Sleep Tips for Waking Feeling Vibrantly Refreshed! 3 Simple Detoxification Tips for a Leaner More Energized You!